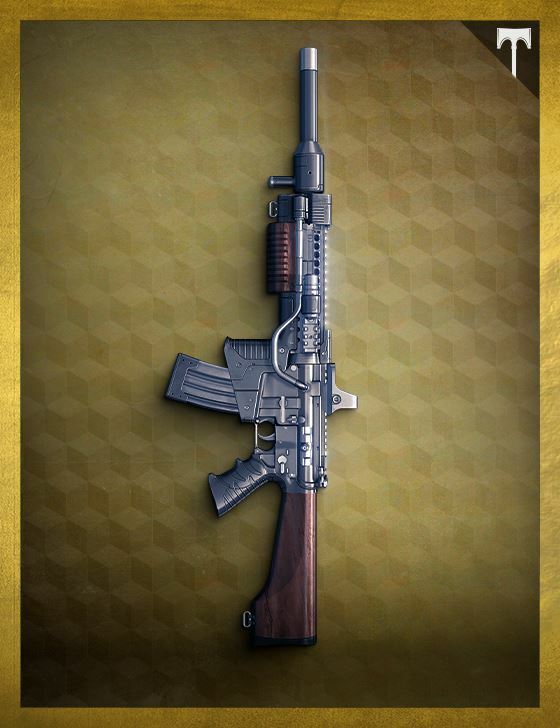 The Khvostov 7G0X was the brainchild of two eras: the Golden Age and the City Age. Shiro-4 used the design schematics for the Khvostov series and a little Guardian ingenuity to craft a modern take on a legendary classic weapon. A fitting tribute to those old weaponsmiths and the newest Iron Lord.